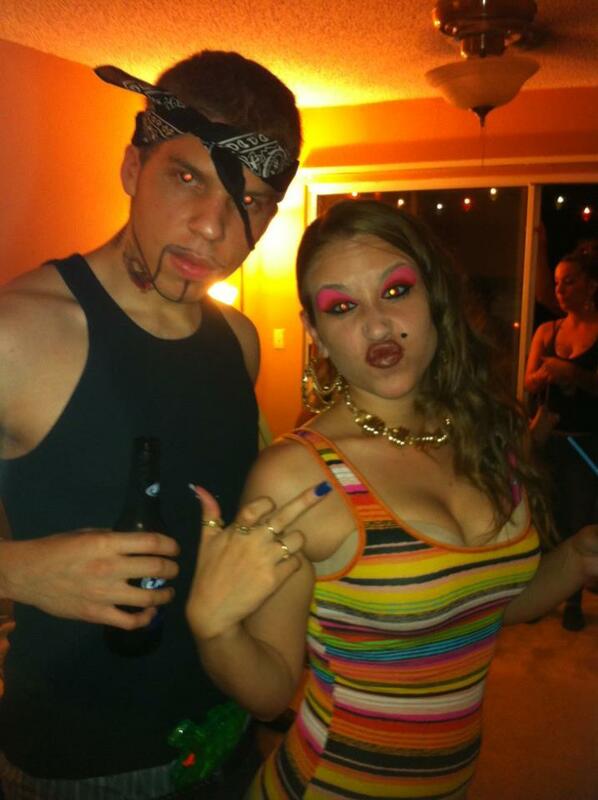 It was a Cholo and Chonga party. It had to be done. I don't need firepower when I'm rockin' these guns. 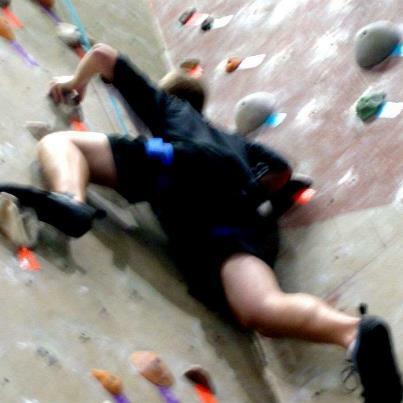 I'm doing a Tough Mudder event in October. Come at me bro. As am I. In December. 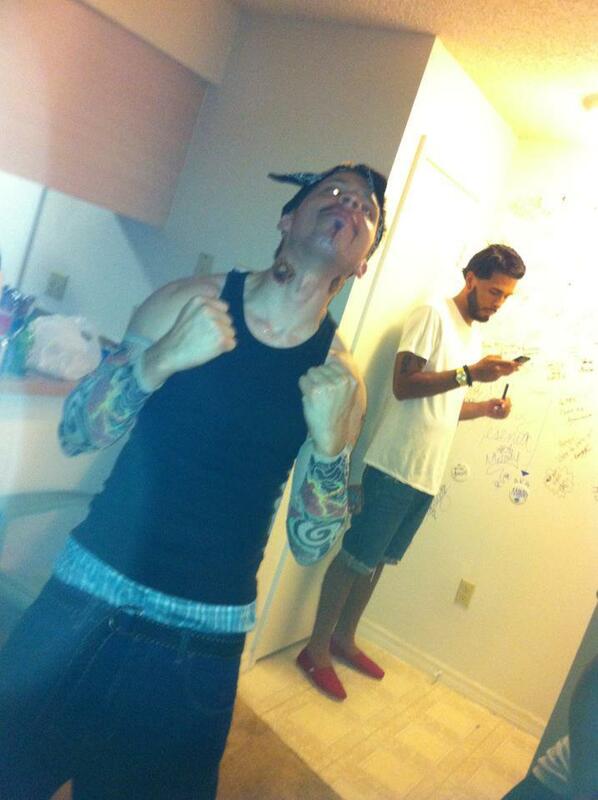 I`ll give you a B+ only cuz of you mickey mouse tatoos on you arms .